Snaps closed for leak-proof travel. 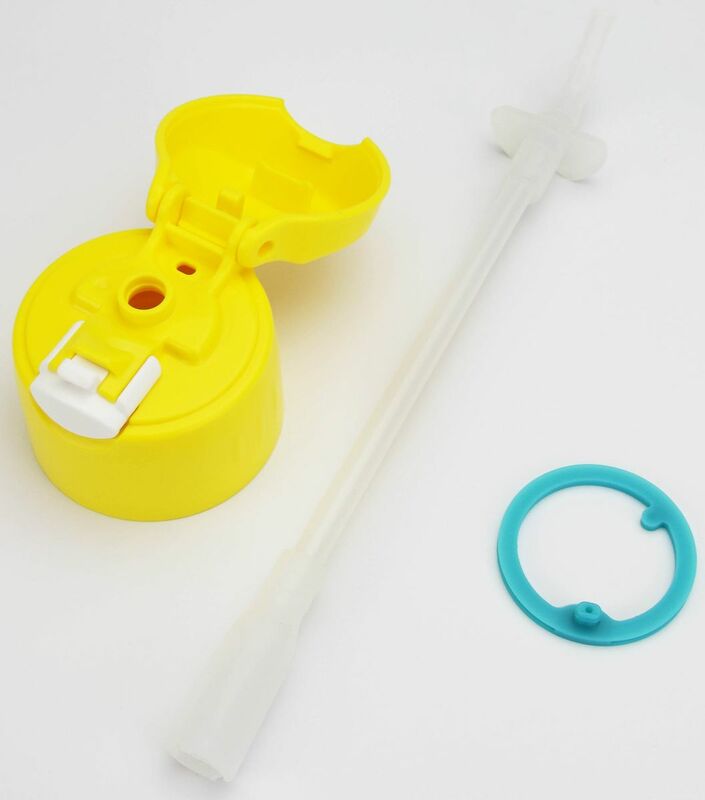 Hygienic Push-Button Lid with pop-up silicon straw. 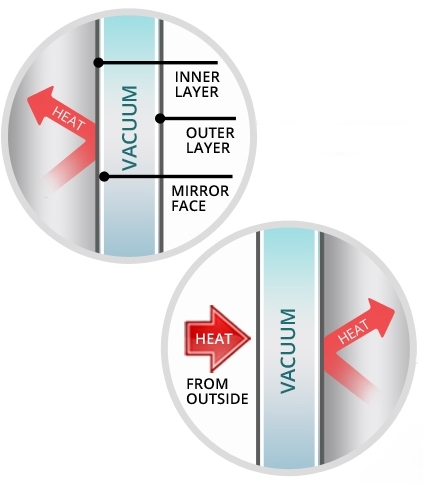 Double wall vacuum insulation for maximum temperature retention. Please note that the currency currently used for transactions at Thermos Official Store is Malaysia Ringgit (MYR). Please refer to the details as below for your payment options. Domestic: Payment must be made before item delivered. 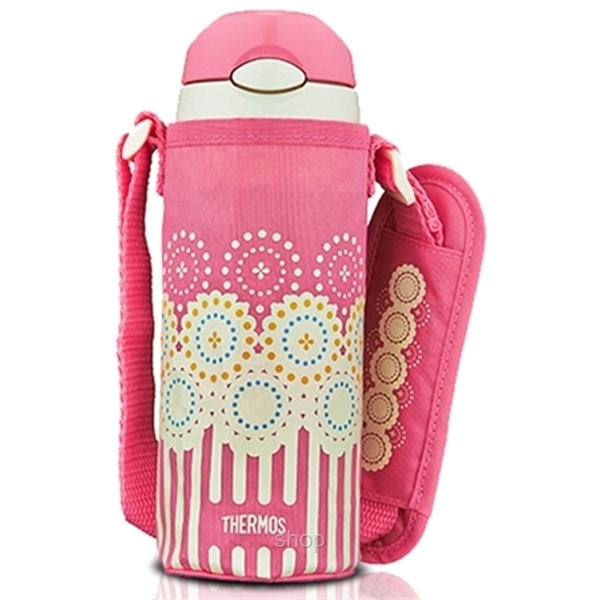 Thermos Official Store only accepts NetPay because of the protection and security of customer. By using NetPay, we can confidently provide customers with a reliable and secure online checkout experience which is just few simple clicks and steps. 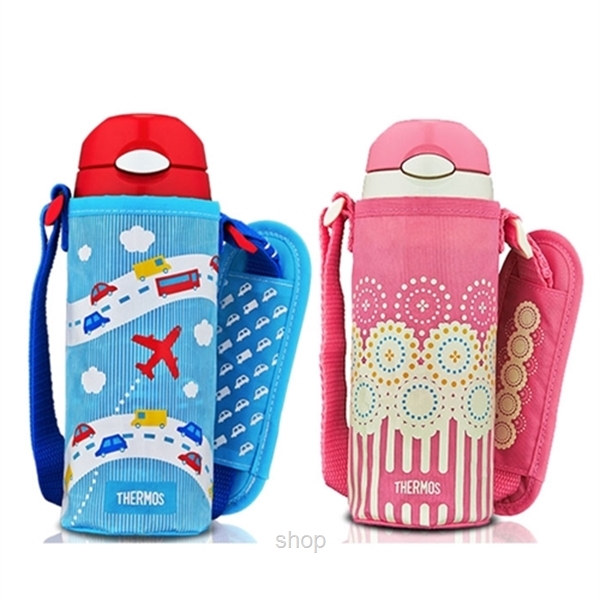 Your order is shipped directly from the Thermos warehouse via Poslaju or any other reputable courier service. International shipping via DHL is available to all major Countries. 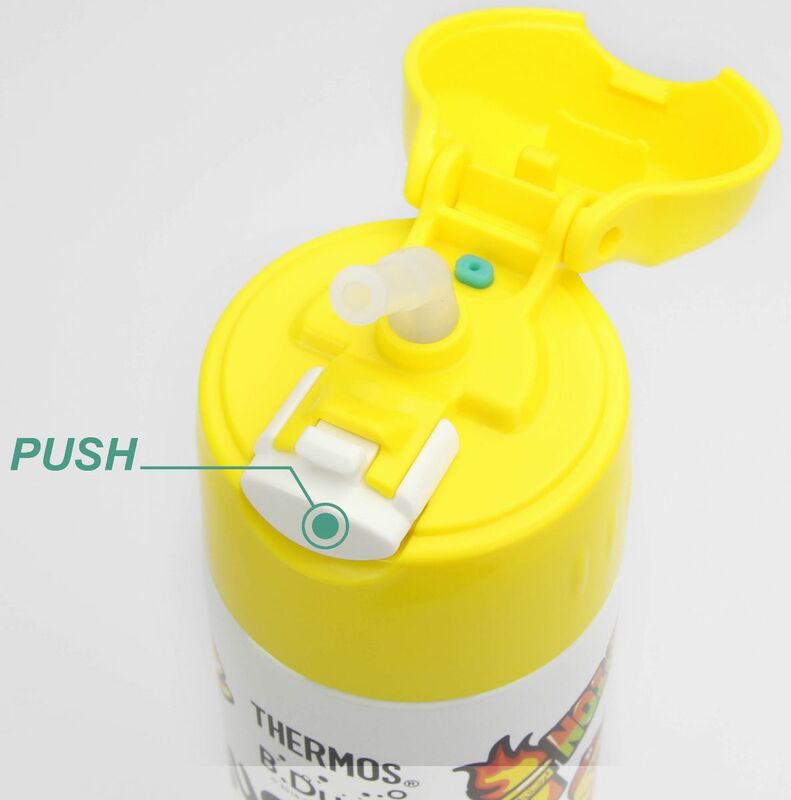 Thermos ships to over 200 Countries via DHL Express Worldwide. Once you have entered your shipping information, shipping rates will be determined based on the estimated weight of your order including shipping materials, and your zip code. 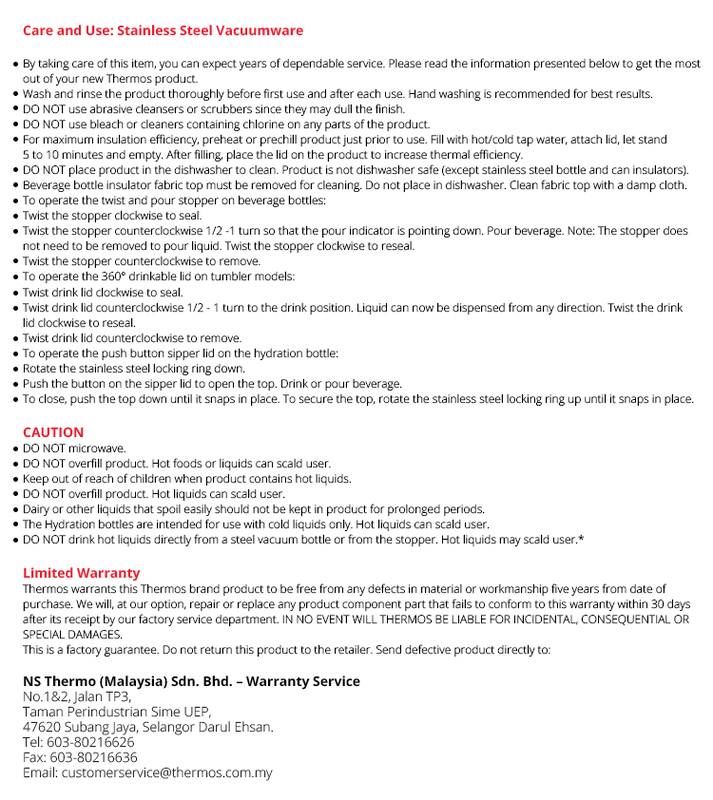 Thermos warehouse is located at Puchong, Selangor. Appointment with Thermos must be made 3 business days prior collection. Any walk-in customer without appointment will not be entertained. For Credit card payment, Thermos will verify and process your order within 10 - 14 working days from the date of order received. Thermos reserved the rights to cancel or reject any transaction. The Thermos website, design, text and graphics, and the Thermos logo are service marks of Interbase Resources Sdn Bhd. 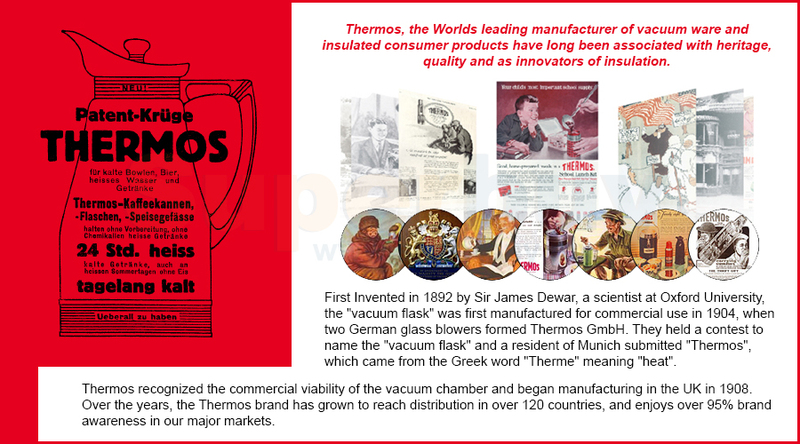 The Thermos name, website and logo may not be used in any way without prior, written permission from Thermos. 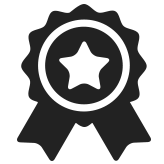 Thermos permits you to display or create a hyperlink on your website or personal web blog to individual postings as long as it is for non-commercial purposes only Thermos reserves the right to refuse or remove any submission or posting that violates our standards. The information on this site may contain typographical errors or inaccuracies and may not be complete or current. Such errors, inaccuracies or omissions may relate to product description, product picture, pricing and availability. In the event an error occurs, it will be corrected immediately. Thermos reserves the right to revoke any stated offer and to correct any errors, inaccuracies or omissions (including after an order has been submitted). 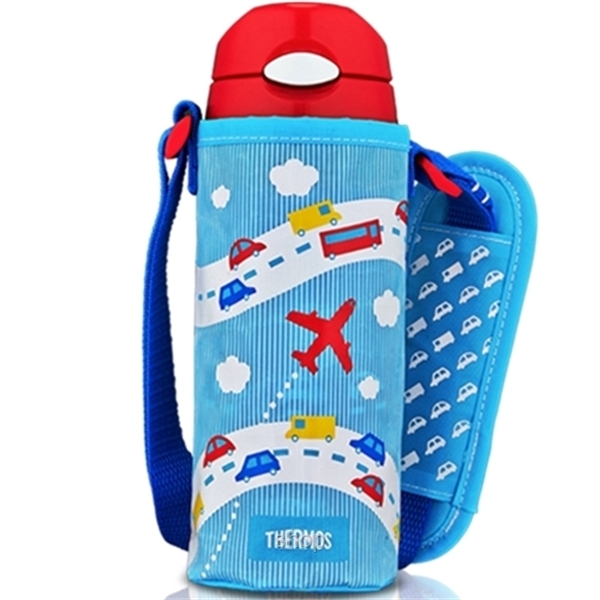 If we found any errors on the price for any items listed in Thermos Official Store, we reserved the right to amend the price of the products even the order has been paid. We will then request buyers to confirm again if they agreed to the newly revised prices. If they do not agreed to the revised price, order will be cancel and money will be refunded to buyer in full. The Thermos website may contain links to other sites. Thermos is not responsible for the privacy practices of such sites and accepts no responsibility regarding the quality, nature and reliability of such sites. Returns must be sent back to us only via reliable and traceable shipping methods. You are responsible for the return shipping costs. Returned merchandise must be post marked within 7 days from the date you receive your RA number. Thermos will not be responsible for refunding an untraceable packaged item. Refunds are for the cost of merchandise only. Thermos does not refund shipping and handling charges. 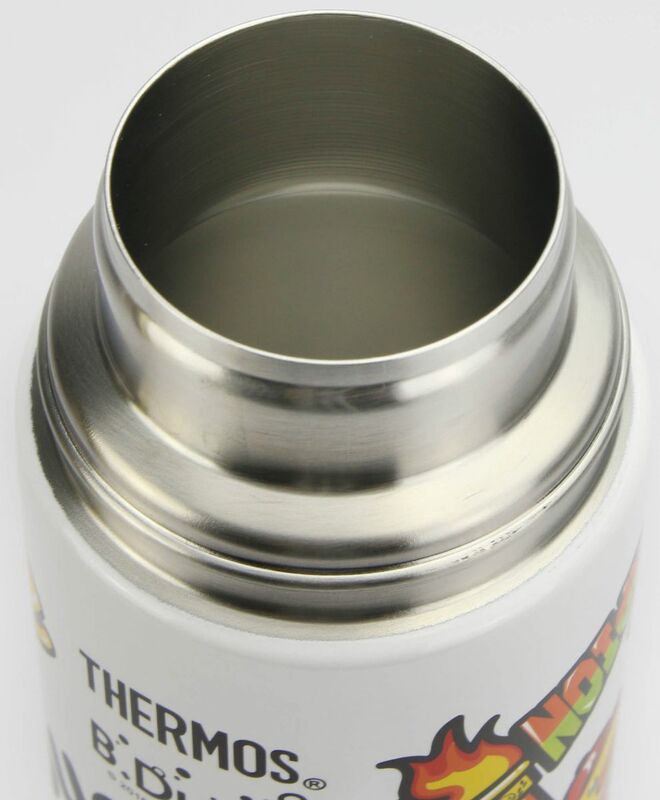 Please email us at thermos.lmall@superbuy.my to assist you for return and refunds.